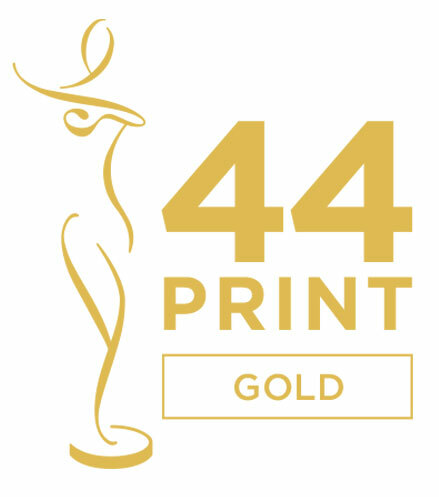 Akshaya Patra has won the Gold Award for the '44th Creativity International Print & Packaging Design Awards' for its Annual Report 2012-13! With thousands of entries from 32 countries and 22 U.S. states, this year saw a remarkable rise in the creativity presented to the judges. From these thousands, less than 800 entries were selected to be put before the judges, from which 2/3rd of them won an award. 45 per cent of the entries received Honorable Mention, 35 per cent were given Silver, 12 per cent were given Gold, and 0.5 per cent were given the Platinum or Best in Category award. The winners of the Gold category were those top ten per cent of scores not eligible for a Platinum award, but with an average score above 5.5. The rotating judging panel comprised of expert advertising and graphic design professionals who are well versed with the challenges of creating design collateral. In order to maintain a bias-free judging environment this plethora of judges came from different geographical locations, agency types and design focus areas. The winning entries were selected based either on their quality of art or advertising impact, or both. The purpose of the Creativity International Awards is to 'award and recognise great design from around the world'. These awards are among the longest running of the independent advertising and graphic design competitions. They aim to evaluate, compare and critique trends in advertising design, and stimulate new visual experiences.